8 Bit Pop Quiz. Are you an 80's Kid? Love video games? 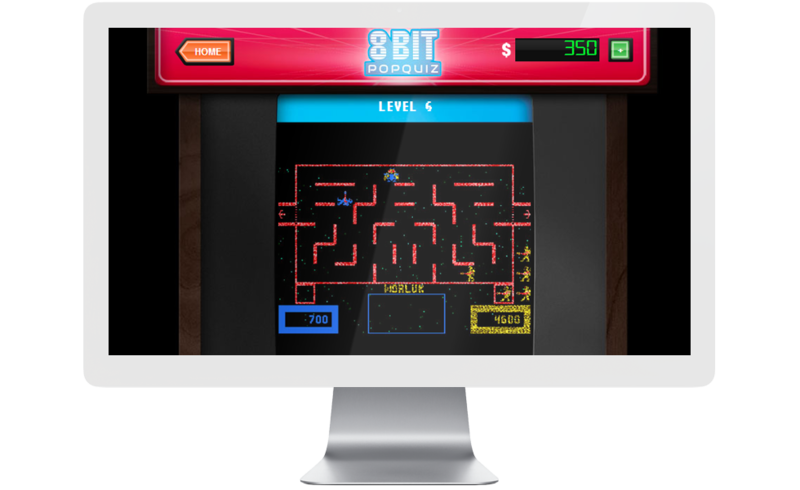 If you spent half your childhood in an arcade with a roll of quarters in your pocket, this game is for you. It's fun. It's FREE. Use the letters provided to spell out the names of 8 Bit (and slightly newer) videos games. We'll show you freeze frames and you guess the games. 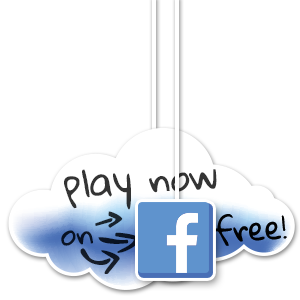 Play now on Facebook.